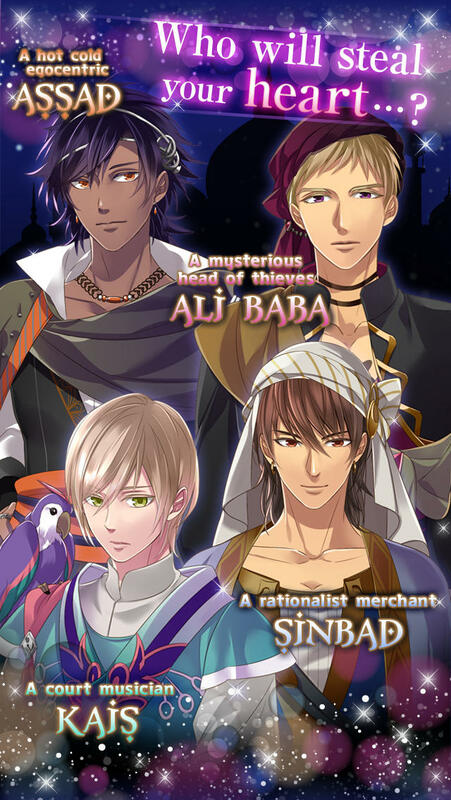 The japanese famous love game "Arabian Nights Love Story" comes up ! A dating simulation game for girls. A sweet arabian romance which will give you butterflies ! 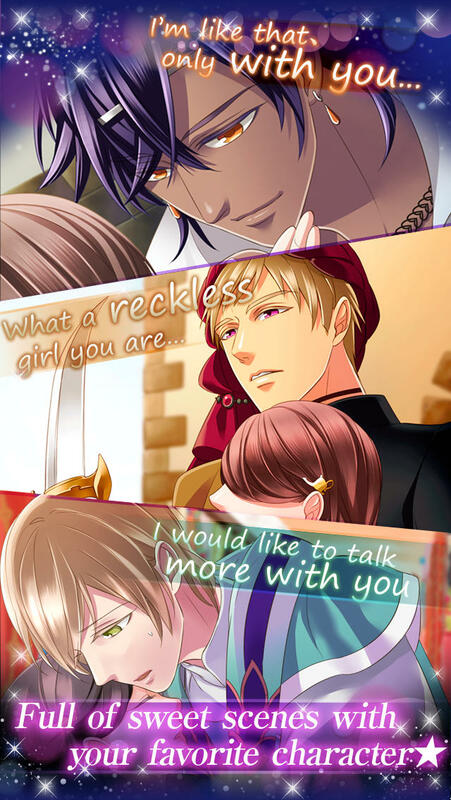 Enjoy this visual novel game like a shojo manga or a romantic comic. Immersed in the world of the Arabian Nights, you'll meet different characters as a Prince, a shy and wild thieve and a mysterious merchant. Who will you fall in love with ?! 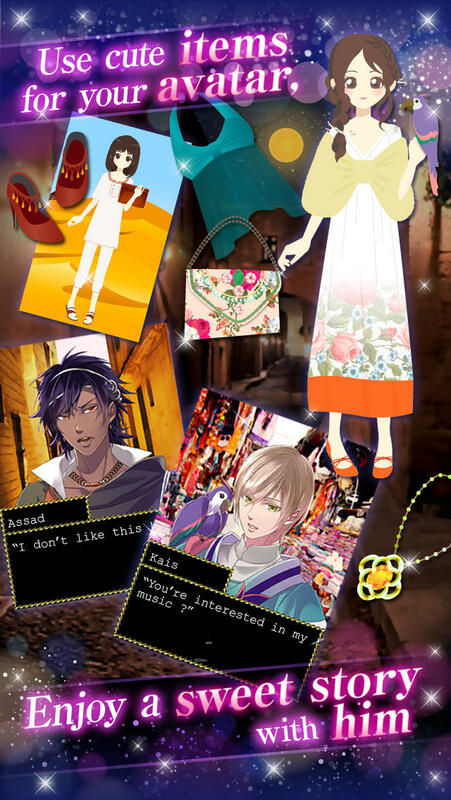 Passionate about dating sims, love stories, shojo manga, dramas or japanese otome games, this game is for you ! Let's fall in love with all those charming boys ! You're working as a nurse in a hospital. One day, you come to say good bye to one of your patient, Fujishima, who's about to leave the hospital. to fullfil theirs wishes, a new love story begins ? 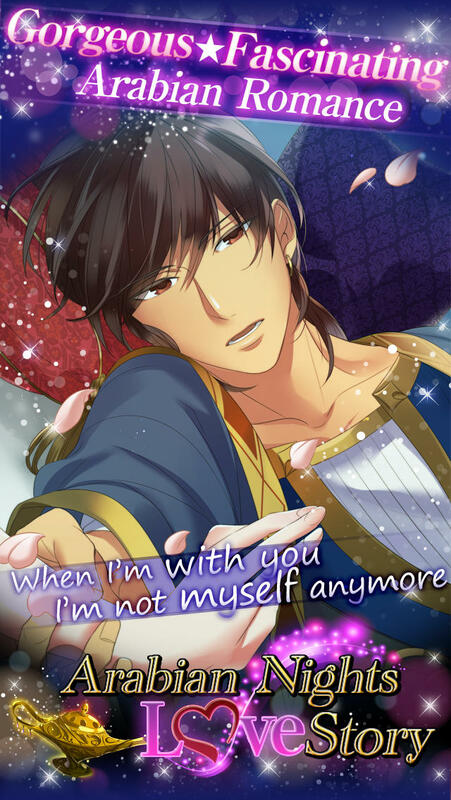 -You will receive for free 5 scenario tickets everyday, so enjoy a sweet story with him ! -This game is enjoyable for free until the end. 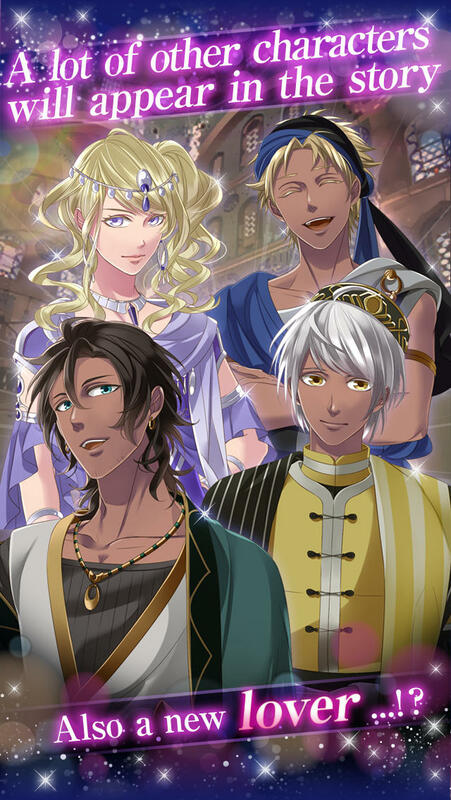 -This game is a love simulation taking place in the world of the Arabian nights, which looks like a visual novel. -You don't have to put your email adress or personal information when you register.